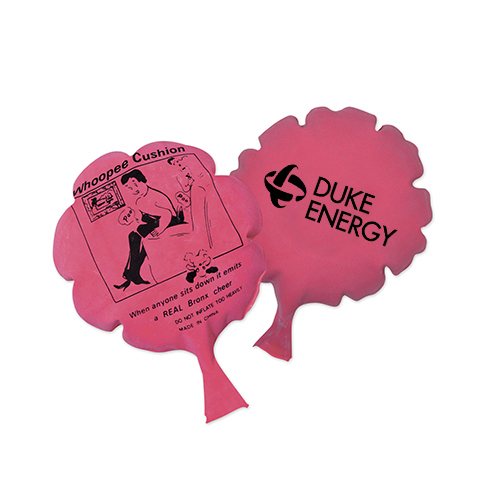 Custom Printed 8 Inch Whoopee Cushions are having a total dimension of 8" and are coming in Pink color. Made up of rubber, these custom kids toys will bring laughter and lots of cheer into the promotional events, activities etc. Get your brand details imprinted on to the 4" DIA imprint area provided in one side and the other side is coming with stock imprint. 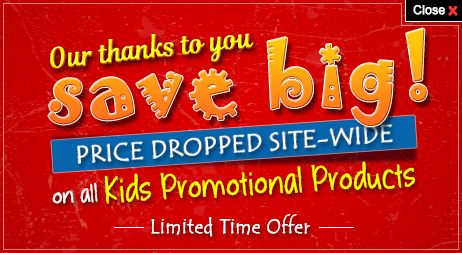 Order these promotional kids products right away to exploit our free online proofs, free artwork design and pay only after approving the artwork. Request a quote to know wholesale savings for these Custom Printed 8 Inch Whoopee Cushions.